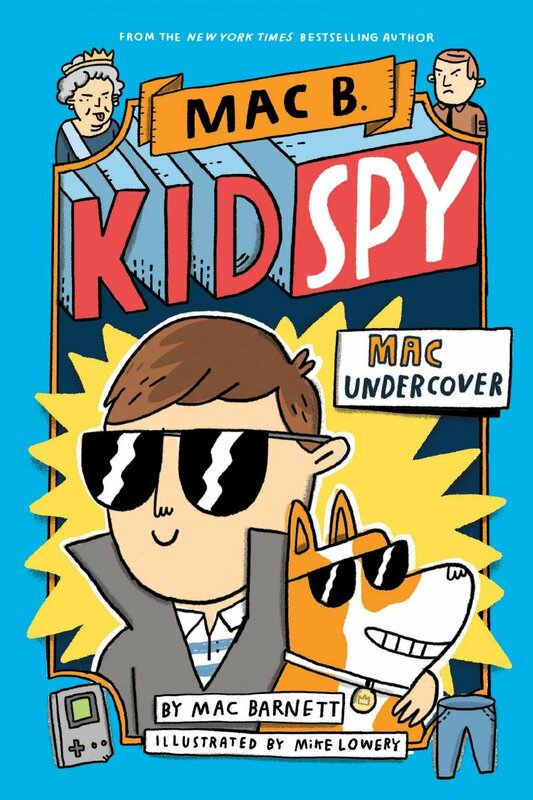 Mac B. may be a kid, but he’s also the Queen of England’s newest secret agent. This wacky, almost-autobiographical adventure follows young, international best-selling author Mac Barnett on his search for England’s missing Crown Jewels. Barnett nails a tone of deadpan frivolity sure to land well with his intended young audience, who will be so busy laughing at the book’s ridiculous karate battles and over-the-top sleuthing, they may not even notice all the actual history sprinkled throughout. Barnett grew up in the 1980s, which is when this book takes place. Between bickering matches with the Queen of England, Barnett drops facts about the KGB, the Tower of London, and Russia’s all-too real obsession with American blue jeans. 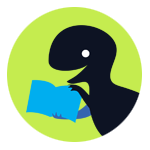 By peppering a fictitious adventure with a few facts every other page, Barnett makes room for readers to explore more of the real, historical world on their own, and successfully employs humor as a device to spur curiosity. Mike Lowrey’s simplistic, kid-friendly illustrations rendered in red, yellow, and blue both complement and enhance this absurdist text. This witty, fully-illustrated historical farce will leave readers laughing and eager for more, and they’ll be in luck, because Mac Undercover is the first in a series.